Warning - while you were reading 3 new replies have been posted. You may wish to review your post. SunTrust Mortgage, Inc. out paces other lenders when it comes “Property Tax Refunds”. The Town of Waxhaw, NC issued refund checks on SunTrust Mortgages at a much higher rate than other loan originators and or servicer’s. 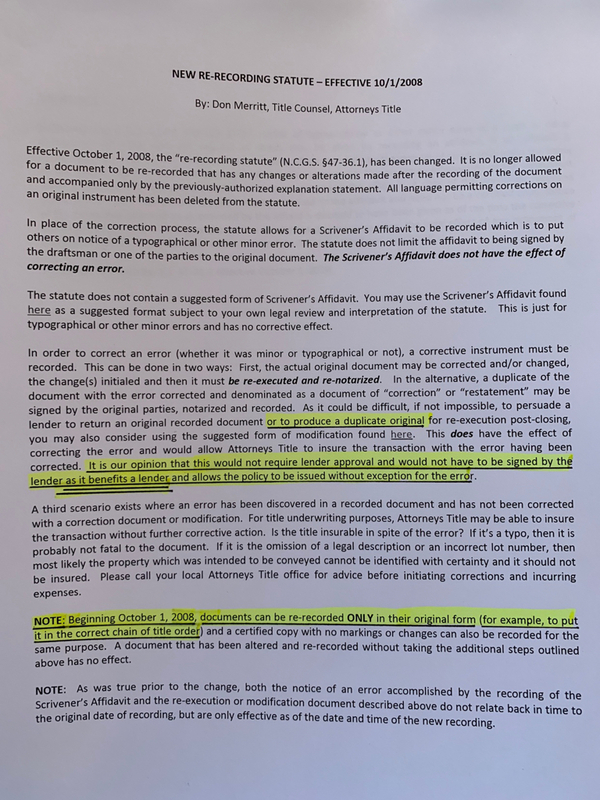 It’s unknown if the below refunds were due to multiple loans refinanced / sold against the same property ID, where competing mortgage servicer’s both issue a check for property taxes on the same property or are they overpayments in the traditional sense. Given the pending BB&T / SunTrust Bank merger we have seen an increase in readership, perhaps its due to our citizens sourced investigative research and connecting dots in such a way that makes (Fake) Loans easy to understand? I read this to mean... SunTrust Banks second largest source of capital is advances it receives from the FHLB against unsecured debt issuances... Or said another way, Fake Loans it pledged to the Federal Home Loan Bank. 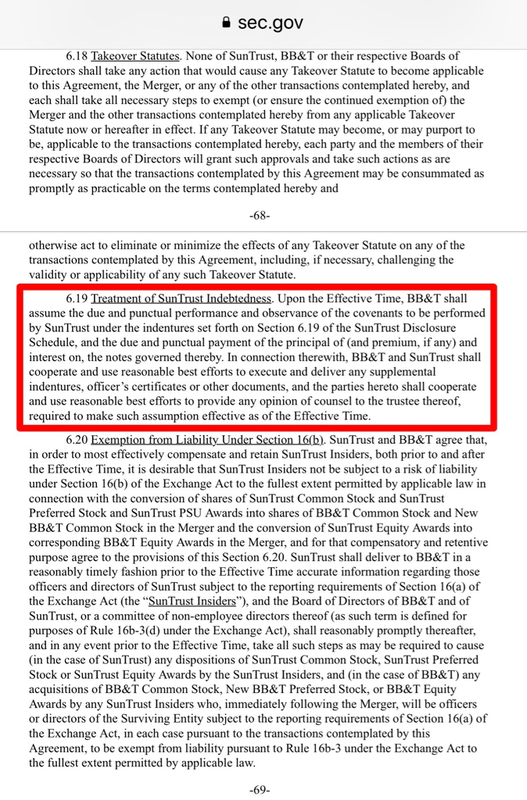 Note, how a simple read of the below highlighted section, seems to be written in such a way as to indicate STB’s second largest source of funding is “Secured”. 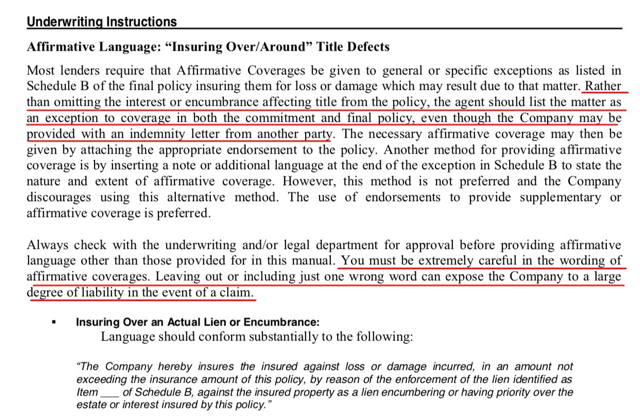 Why are federal regulators allowing Title Insurers to insure over/around Fake Loans?? Likewise, why is the Consumer Financial Protection Bureau #CFPB allowing Title Insurers to sell “Owners” policies to “Renters”? SunTrust Bank to merge into BB&T... Did the Federal Reserve force a likely unsound and unsafe SunTrust into a merger with BB&T? Why would you not get the rightful Note Holders consent? After all it’s their collateral. Is it because, no one wants the Note Holder to know about competing liens against the same house? 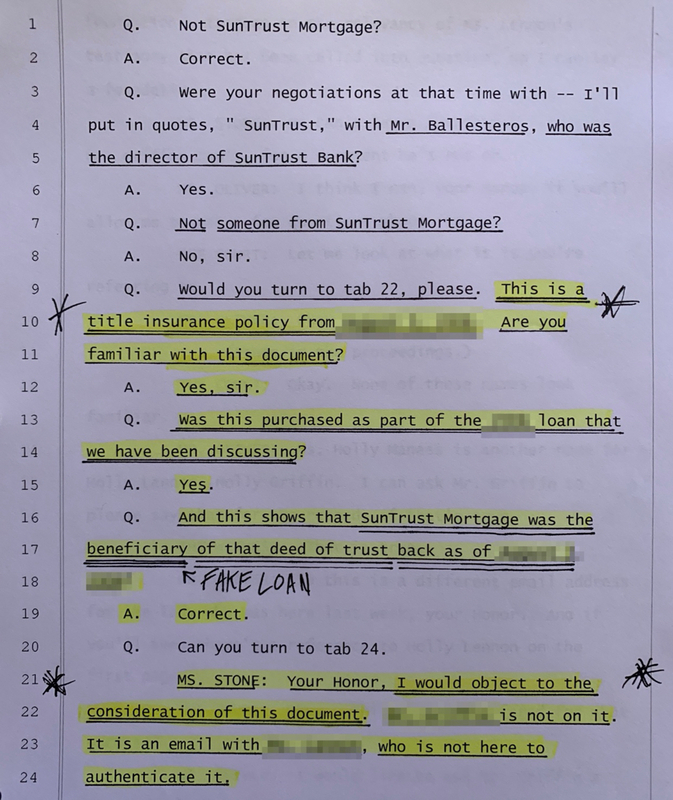 Were you directed to purchase title insurance to cover-up a fake loan scheme used by SunTrust to “Create Money” by extracting equity from fake loans and subsequent liens levied against your home? Below is an example of a refinance scheme, it occurs when the originator is contacted to obtain the payoff vs the rightful NoteHolder. 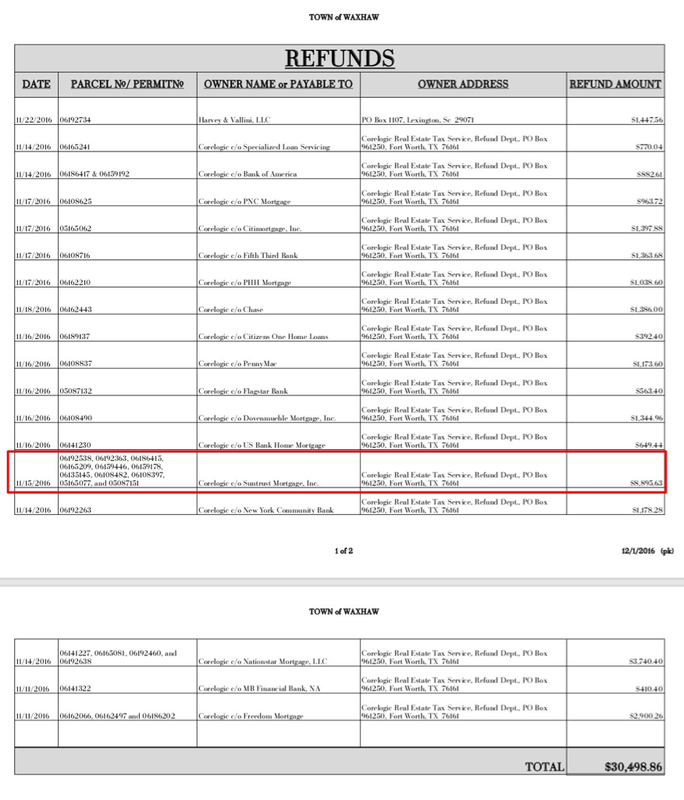 In this particular case, SunTrust Bank received, deposited, and therefore benefited from a payoff in the sum of $1,507,000.00 that was due to the trustee / investor collectively the Note Holder. 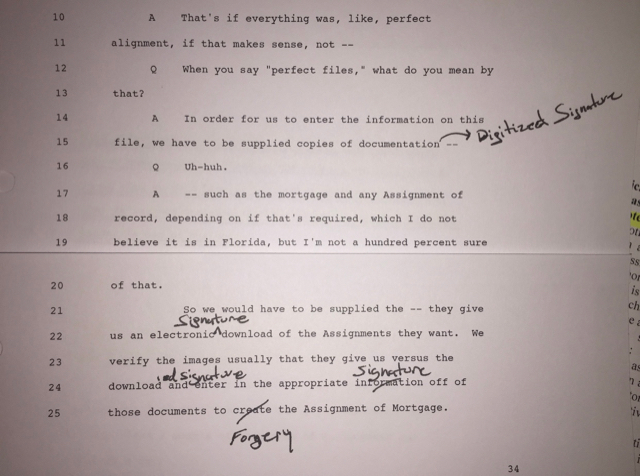 No evidence exist indicating SunTrust Bank every paid the prior loan off, further the original and genuine wet note was not returned marked paid in full as requested. Nor was the deed of trust! Did SunTrust oversell “beneficial” interest (aka Fake Loans) against your home leaving you with an unmarketable title? Looks like this issue may be larger than just SunTrust. Has your lender sold an interest in your home to more than one investor and manufactured documents to secure an interest in your equitable holdings?